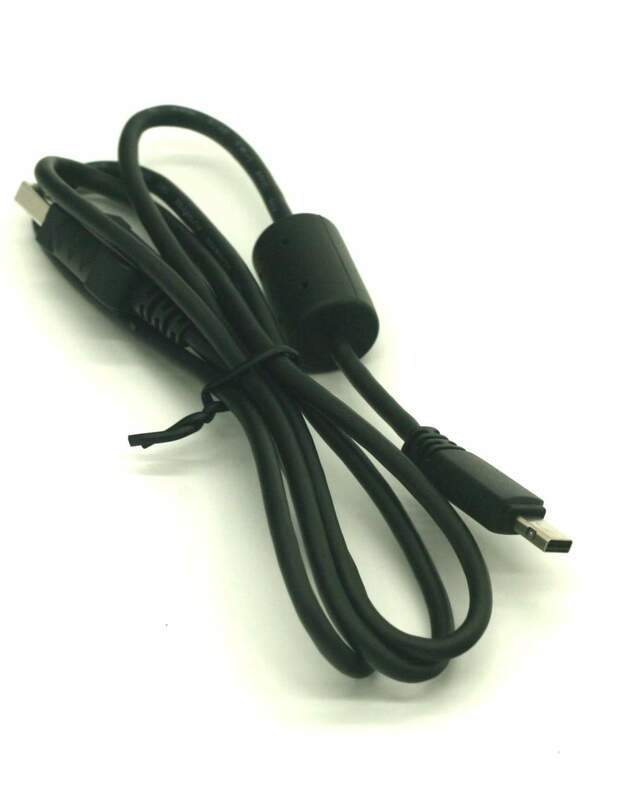 Casio USB Camera Cable 12 Pin Style. Very popular for Newer 2007-2009 Casio Cameras. Below is a list of the Compatible Devices all thought their may be more. This version Has a Very Small housing around the tiny connector. Copyright ©1996-2019 PCCables.com ™ INC. All Rights Reserved.